Maintain GDPR compliance with a suite of user-friendly web tools. If you’re going to play by the rules, it helps to have someone who knows them. Collecting personal data is practically a requirement for doing business or running an organisation today. 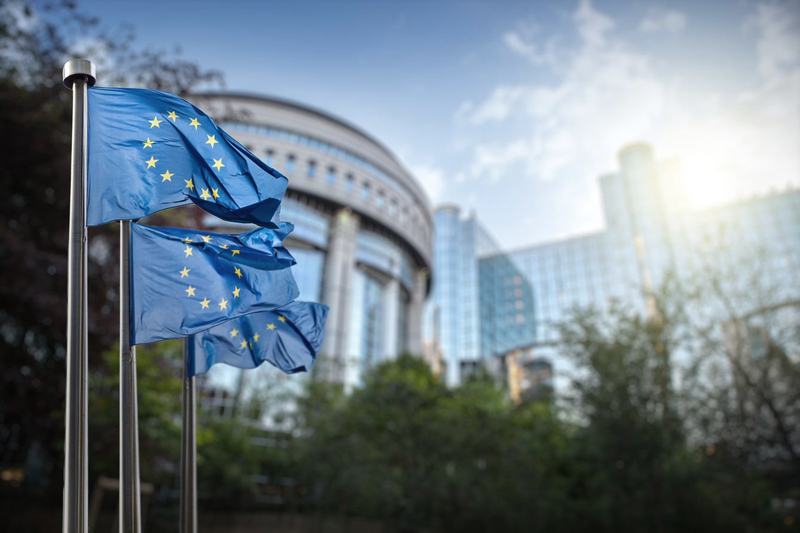 But because individual rights can easily be overlooked or violated in the process, how organisations treat personal data within the EU is governed by the General Data Protection Regulation (GDPR). Any organisation that does not maintain compliance risks facing substantial fines and a damaged reputation. At Draftit Privacy, our mission is to make sure organisations are informed about the law, because the more you know about how personal data should be handled, the more valuable it becomes and the easier it will be to use it to gain a competitive edge. All the applications in our software suite are designed to help you and your organisation improve your data protection procedures in order to achieve and maintain GDPR compliance. Draftit Privacy is one of four in a family of legal tech companies. Just like us, our sister companies are all experts in compliance – each specialising in a different legal field. 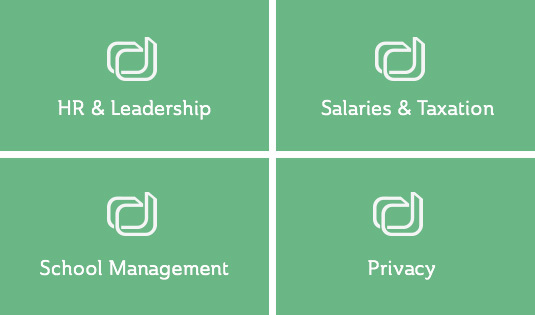 In addition to our privacy software, Draftit offers services and solutions within the fields of HR & Management, Salaries & Taxation and School Management in Sweden. 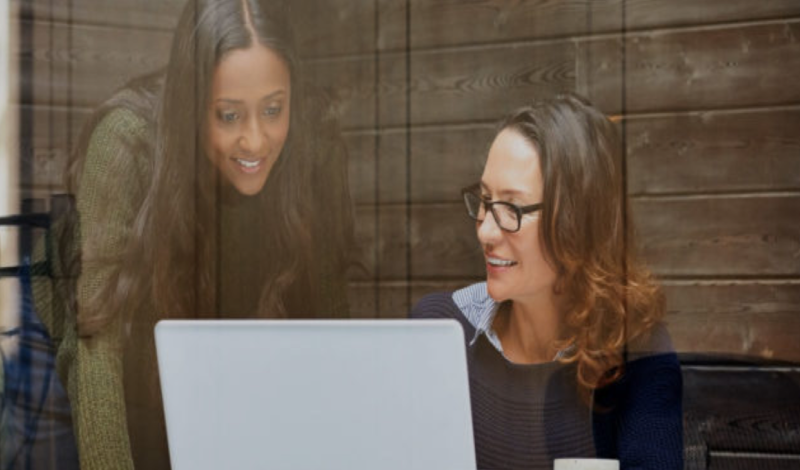 Our mother company grew out of a desire to make knowledge about the law and IT available to a wider audience and help them make the right decisions. From the beginning, we wanted our customers to feel like they had an expert in the room next to them. In 2003 Draftit was born as an online portal for legal advice, and soon after launched Draftit HR. Over the next 10 years the company opened offices across the Nordics. Along the way we’ve relied on the expertise of some of the best lawyers we could find in their respective niche areas. No product is launched without their input or review. Thanks to this successful strategy we now have 80,000 users. Draftit Privacy is currently experiencing rapid growth, with operations in Norway and Sweden, and a newly opened office in London. Today more than 50 employees work at Draftit Privacy, all of who are responsible for making sure our customers have a VIP experience and stay one step ahead. Every time we expand our team, it’s to meet the demands of the market and our customers. Want to work in a company where change is the only constant? A workplace where you’re always growing and learning something new? If so, we can’t wait to see your application. Find vacant positions on our LinkedIn jobs page.